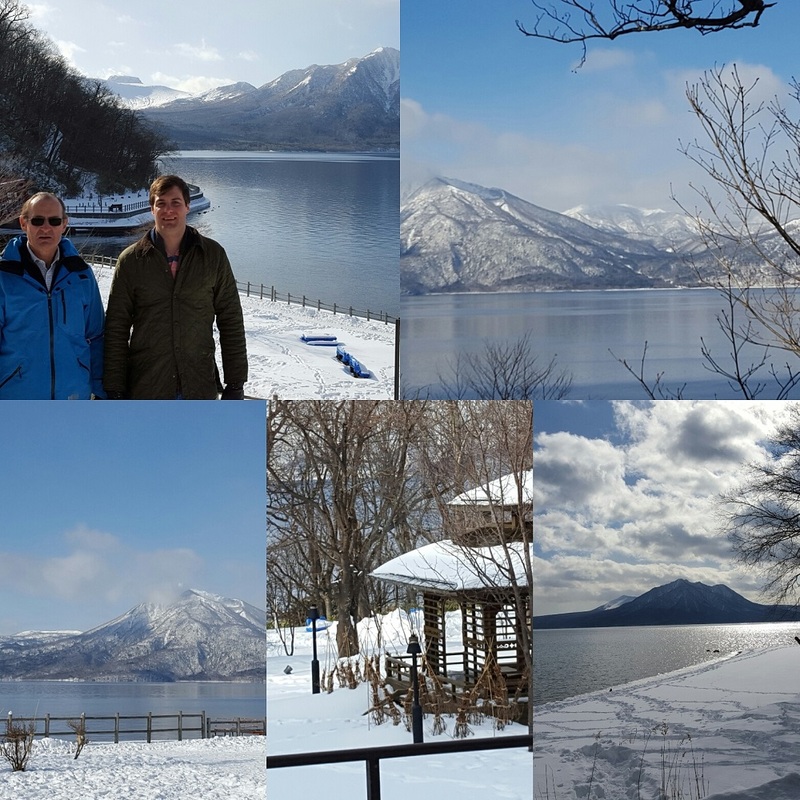 Lake Shikotsuko is a one and a quarter hour drive from Niseko. If you take the bus from New Chitose Airport to Niseko you will drive right past this lake. It has loads of onsen hotels, some very basic and some very smart places to stay but still fairly reasonable price wise. 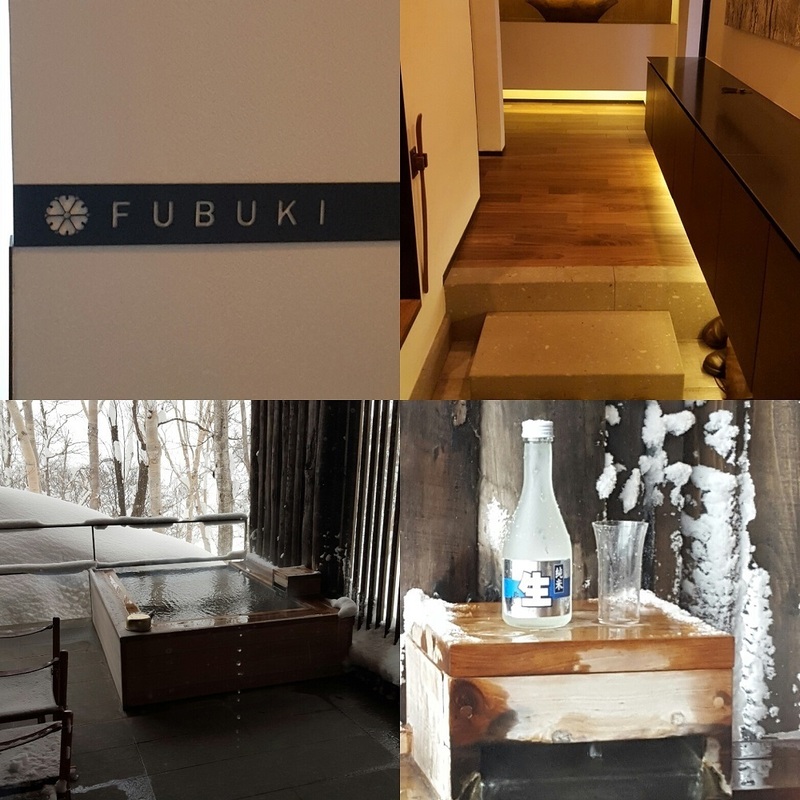 We stayed a night at Lake Shikotsuko Daiichi Hotel Suizantei. It is a beautiful Japanese Onsen Hotel. The rooms were large and the buffet dinner and breakfast were delicious. Lake Shikotsuko also hosts its own Ice Festival in February in line with the Sapporo Ice Festival. Much smaller in scale buy equally beautiful.